We help homeowners take back control of their comfort and energy efficiency. Is your current insulation holding your family hostage to uncomfortable drafts, cold floors, or high energy bills? Your family deserves a cozy home and freedom from outrageous heating and cooling costs. 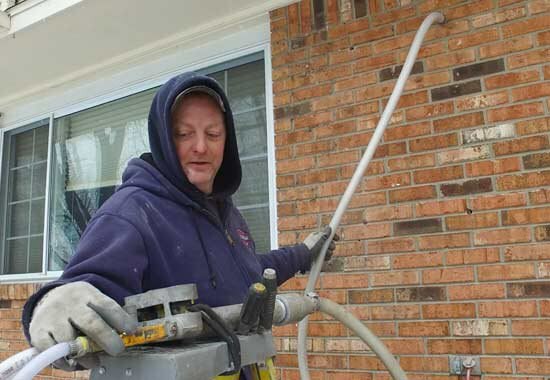 With our spray foam insulation, Michigan families are falling in love with their homes again by intentionally taking back the control of their home with increased comfort and reduced monthly energy bills. Is your current insulation holding your family hostage to uncomfortable drafts, cold floors, or high energy bills? 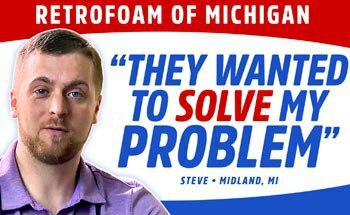 With our spray foam insulation, Michigan families are falling in love with their homes again by intentionally taking back the control of their home with increased comfort and reduced monthly energy bills. Planning your new construction home can be a little overwhelming at times as you want to make sure everything is perfect, from the flooring to the countertops to the right shade of paint. 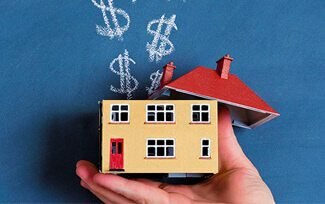 Considering the right insulation is a key decision, yet often overlooked, that will have a major impact on your family’s overall comfort along with how much you end up paying the local utility company each month. Smart homeowners are asking their builder about spray foam insulation to avoid uncomfortable rooms, high energy bills and other problems down the road. Planning your new construction home can be a little overwhelming at times as you want to make sure everything is perfect, from the flooring to the countertops to the right right insulation. Smart homeowners are asking their builder about spray foam insulation to avoid uncomfortable rooms, high energy bills and other problems down the road. Do you dread working in your pole barn in the extreme Michigan temperatures? Whether it’s your man cave, a workshop, second garage, or an extra storage space you deserve a comfortable space to store your prized possessions and get your work done no matter what the temperature is outside. 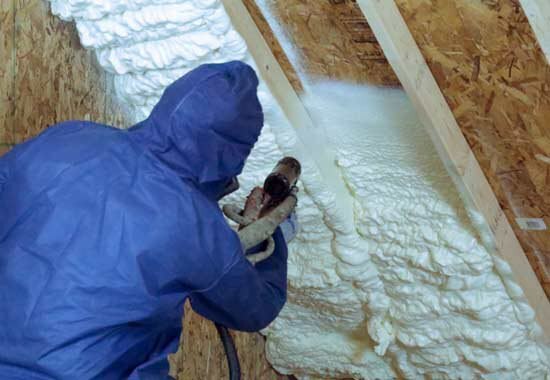 Spray foam insulation is a great choice for keeping a consistent temperature and controlling energy costs in pole barns, metal buildings, and garages. Whether it’s your man cave, a workshop, or an extra storage space you deserve a comfortable space to store your prized possessions and get your work done no matter what the temperature is outside. 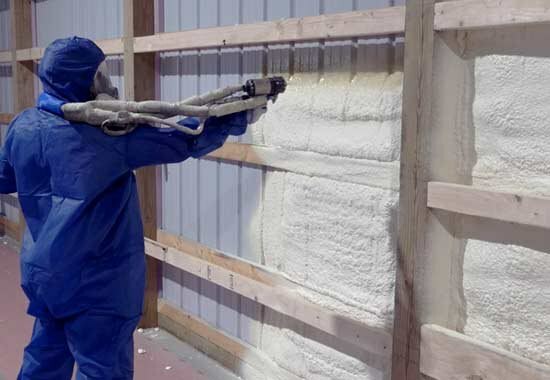 Spray foam insulation is a great choice for keeping a consistent temperature and controlling energy costs in pole barns, metal buildings, and garages. Poor attic insulation will allow your conditioned air, the air inside your home that you heat or cool, to leak right out of your house causing your furnace or air conditioner to work overtime. To give your wallet a break from these high energy bills and avoid other problems like ice dams, replacing your old attic insulation with spray foam will make everyone in the home happy - including your furnace and air conditioner. Spray foam insulation can be successfully installed on the attic flat for a vented attic or on the roof deck for an unvented system. Poor attic insulation will allow the air inside your home that you heat or cool to leak right out of your house causing your furnace or air conditioner to work overtime. Spray foam insulation can be successfully installed on the attic flat for a vented attic or on the roof deck for an unvented system. 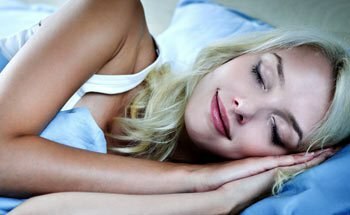 You are sitting in your home during the winter and feel an annoying, cold draft. Unfortunately, nobody forgot to shut the door - it is just another day in the life living in an uncomfortable home with insufficient wall insulation. 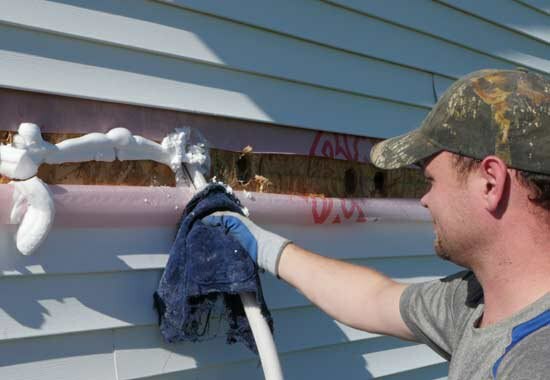 Insulating the exterior wall cavities with RetroFoam injection foam will compress any old insulation in the walls and seal up the area to prevent the outside air from coming in and the inside air from going out. In most cases, the install process can be done conveniently from the outside of the home. We work with a variety of siding types including vinyl, aluminum, wood, and brick. You are sitting in your home during the winter and feel an annoying, cold draft. Unfortunately the inadequate insulation in your walls is letting the cold in. Insulating the exterior wall cavities with RetroFoam injection foam will compress any old insulation in the walls and seal up the area to prevent the outside air from coming in and the inside air from going out. Is your family bothered by cold floors and freezing pipes in the winter? Like a furnace filter, the old fiberglass insulation in your crawl space allows air to pass through it, causing some problems during the cold Michigan winter. Replacing your old crawl space insulation with spray foam creates an air seal to keep the cold winter air out and is known to reduce family member requests for thick wool socks. If mechanicals and ductwork are present in the crawl space, spray foam should be installed on the crawl space walls to allow the radiant heat to warm the floors. Is your family bothered by cold floors and freezing pipes in the winter? The old fiberglass insulation in your crawl space allows air to pass through it, causing several problems in your home. Replacing your old crawl space insulation with spray foam creates an air seal to keep the cold winter air out and is known to reduce family member requests for thick wool socks. Insufficient or no insulation in a rim joist could have homeowners feeling cold drafts around the foundation of their home. Spray foam will expand 100 times to fill all the cracks and crevices in the rim joist to insulate and air seal the foundation area, and can offer an amazing return on investment with reduced energy bills. After removing any old insulation the rim joist can most often be insulated in just two hours or less. Is your basement extremely cold in the winter and hot in the summer? Outside air leaking into the basement can cause those uncomfortable temperature swings. Insulating and air sealing the rim joist and basement walls with spray foam insulation can transform your basement into a comfortable space your family will enjoy, not complain about. 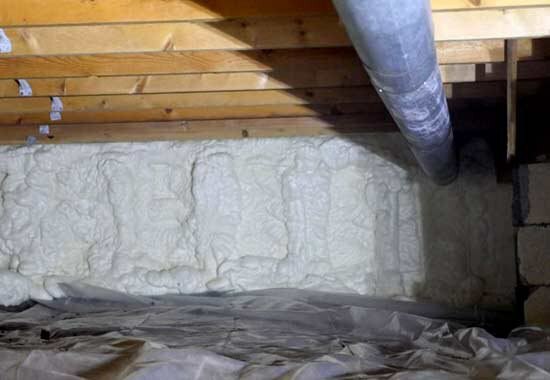 In most cases, unfinished basements are simple to insulate with spray foam, whereas finished basements can still be insulated but are more challenging to gain access to all the areas to insulate. A basement can be a great place to spend time with your family and the right basement insulation is necessary to help make it a more comfortable environment. 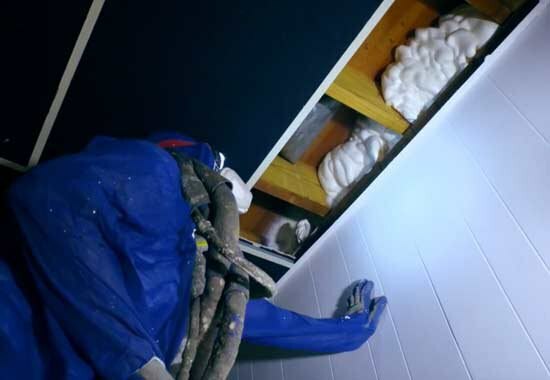 In most cases unfinished basements are quite simple to insulate with spray foam, whereas finished basements can most definitely still be insulated but are more challenging to gain access to the rim joist and walls. Is Your Current Insulation Holding Your Family Hostage? Your family deserves a comfortable home and freedom from high energy bills. 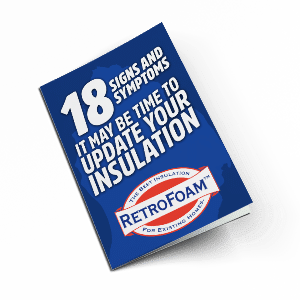 Download the checklist to see if your family is experiencing any of the signs it may be time to update your old insulation. We strive to make a difference in all we do. Here are a few ways we aim to WOW homeowners. 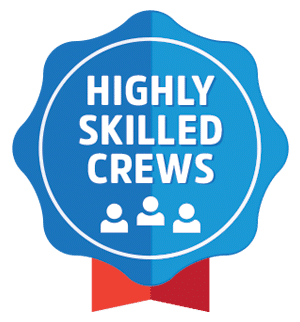 You probably don’t like high pressure or haggling and we don’t either. 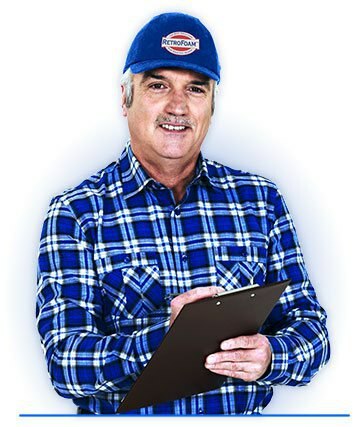 Our estimators evaluate your project to see if foam insulation is the right solution, and give you all the information you need to make the best decision. We don’t use subcontractors and our employees are highly skilled and experienced in installing spray and injection foam insulation. We are not a jack of all trades - foam insulation is all we do. We offer a lifetime warranty on both the materials we use and the workmanship of the install. If anything doesn’t seem right after the install just let us know and we’ll come back out to see what’s going on. Read how the right insulation saved Daniel thousands on heating costs. See how Steve’s decision on insulation made the home more comfortable for his family. 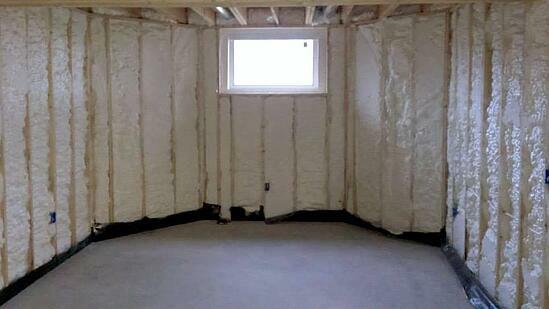 Learn how Cindy fixed her cold and drafty bedroom with foam insulation. Learn more about foam insulation and tips to get the most out of your home or pole barn. 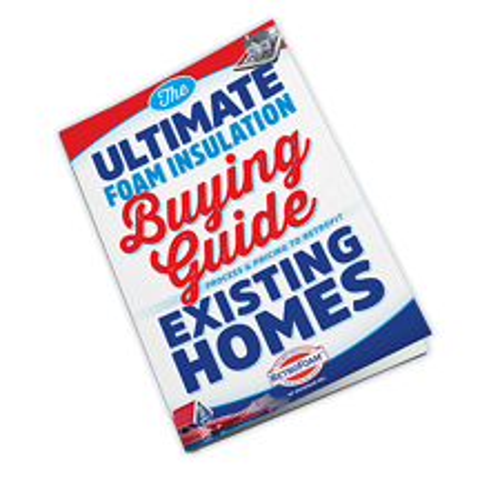 Read our free guide to learn all about insulating your existing home with injection and spray foam insulation. 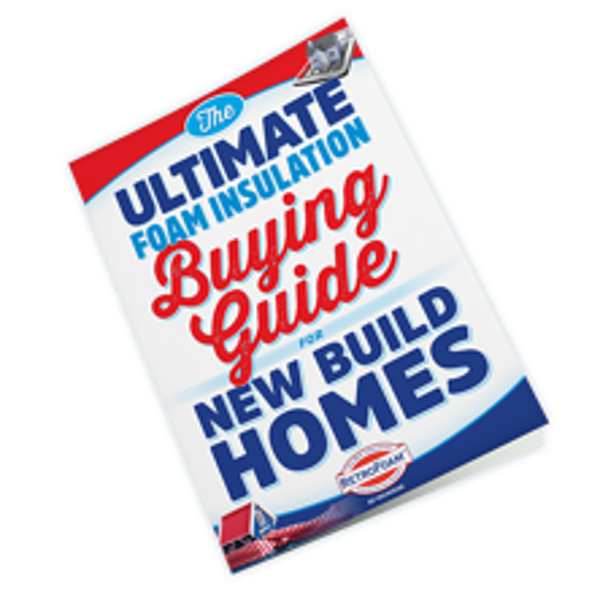 Check out our free guide to learn all about insulating your new build home with spray foam insulation. 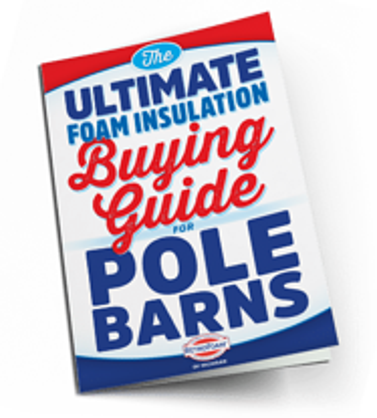 Download our free guide to learn all about insulating your pole barn or metal building with spray foam insulation.